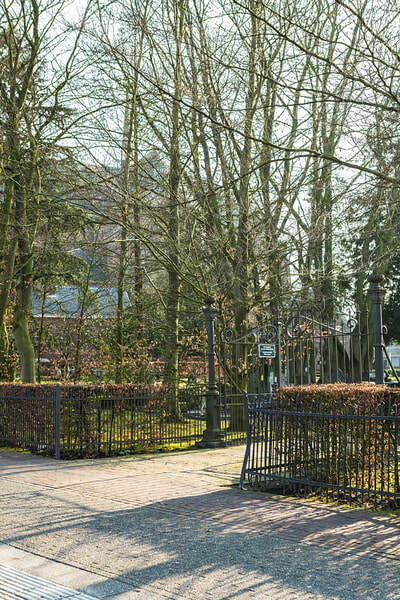 Ulvenhout is a village in the commune of Nieuw Ginneken. 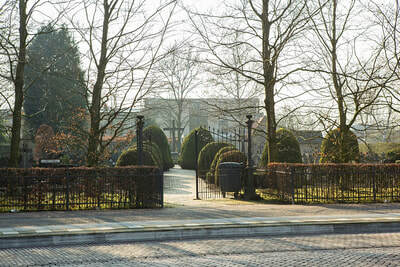 It is 5 kilometres south of Breda, on the Breda Turnhout road. 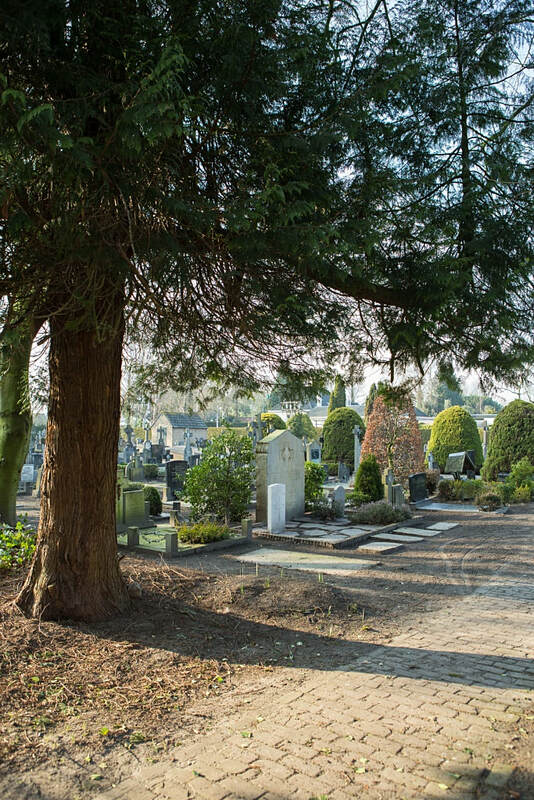 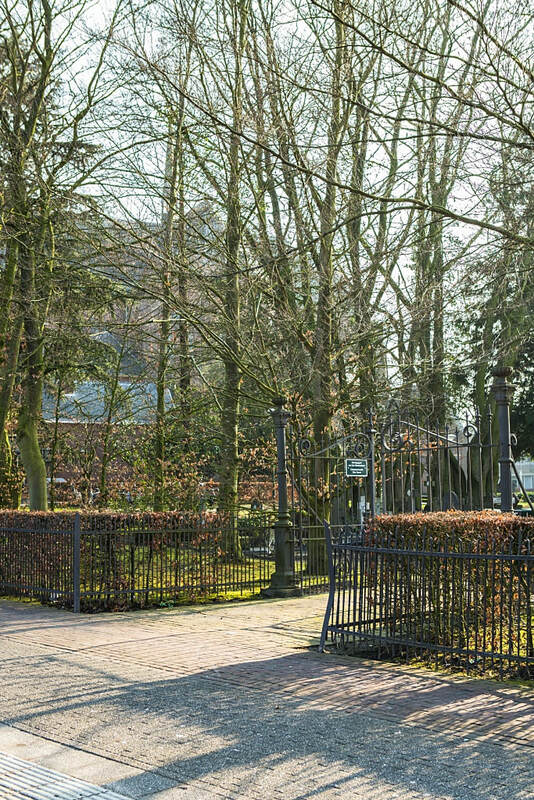 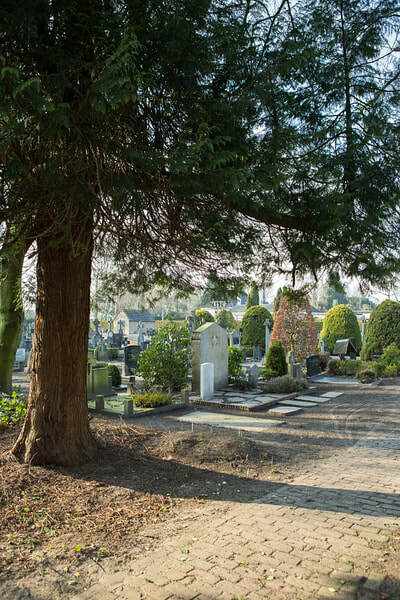 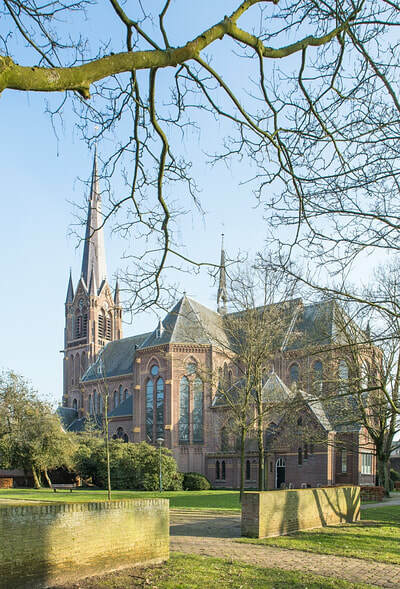 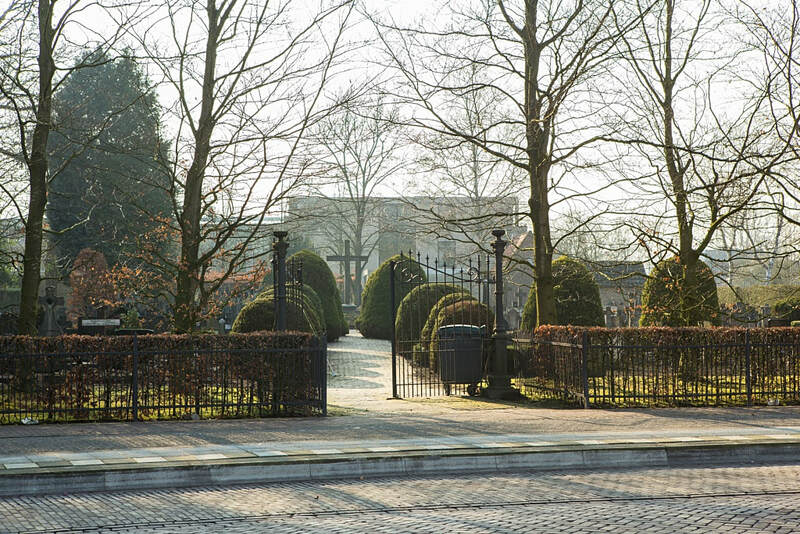 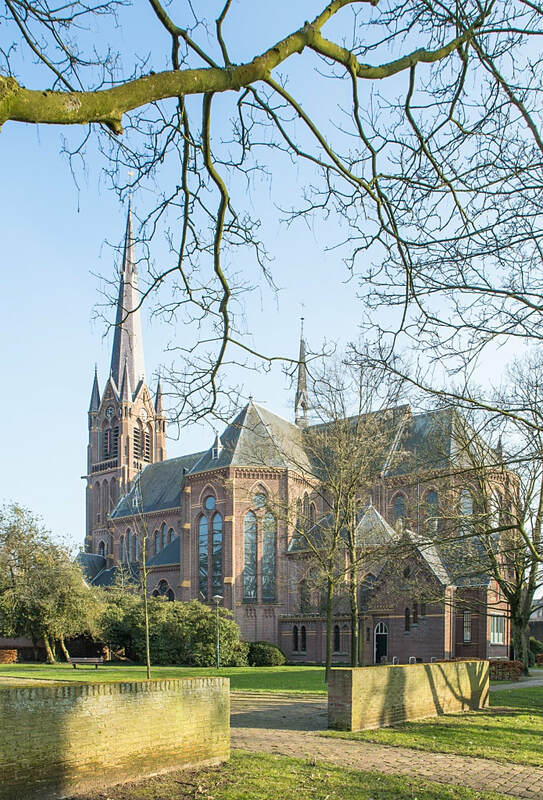 The cemetery is in the centre of the village, on the main Breda-Ulvenhout road, and is adjacent to the Roman Catholic church. 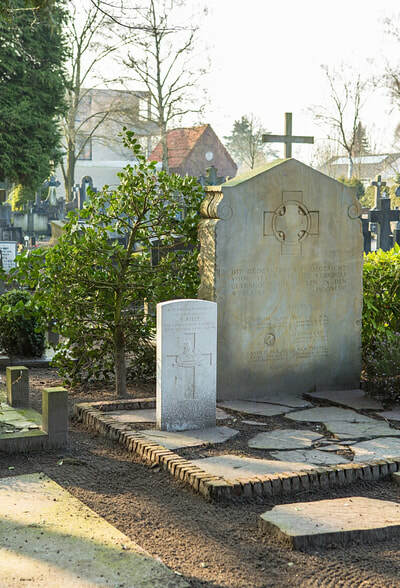 There is 1, 1939-1945 War casualty commemorated in this site. 4546944 Private Anthony Flanaghan (Served as F. Kelly), 4th Bn. 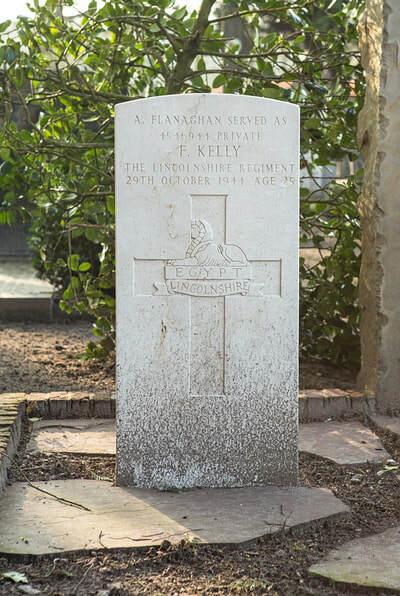 Lincolnshire Regiment, died 30th October 1944, aged 25.